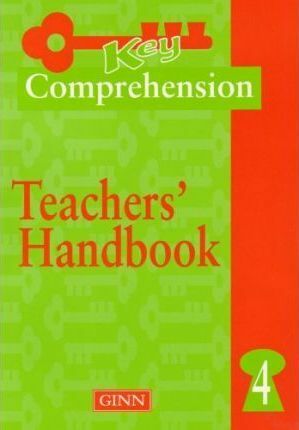 "Key Comprehension" contains a wide variety of genres and non-fiction text-types required by the National Literacy Strategy. The questions help to explore text, sentence and word level skills either with whole classes or in groups. Many of the text extracts offer opportunities for modelled writing of the text type featured. It can be used in the Literacy Hour for shared and group work and beyond the Hour for reinforcement and extension of essential reading skills. The scheme also provides literal, inferential, deductive and evaluative questions, ensuring children develop all the reading skills they need to do well in SATs. Children develop confidence in responding to a wide range of extracts and so are well prepared for the extracts and questions they will meet in SATs. A detailed marking scheme contained in the Teachers' Handbook helps to monitor the children's progress.